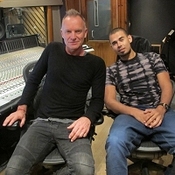 Sting is a prolific songwriter, author of a decades-long career first with the Police and then on his own, filled with pop-chart toppers, platinum records and music industry trophies to show for it. 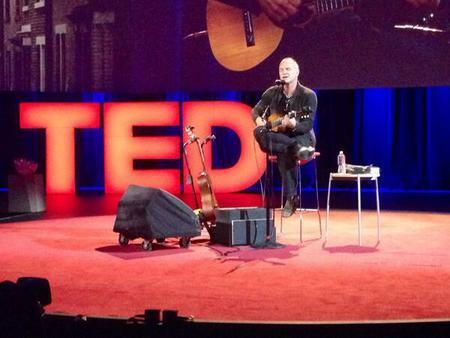 Sting explained at the TED Conference in Vancouver how he fought his way back to his art after a prolonged period of creative darkness, when the songs stopped coming. Hint: it took him back to his hometown, and ends where the neon lights are bright. Gordon Sumner grew up in the shadow of a shipyard in Newcastle, England. Every morning he watched thousands of men dragging themselves down the hill to work, and back up again at the end of the day. "I wondered with some anxiety whether that would be my destiny too," Sting told an audience Tuesday night that included Bill and Melinda Gates. Of course, it wasn't. At the age of eight, he was bequeathed a guitar. "Quickly I learned to play it, and realized that I'd found a friend for life; an accomplice, a co-conspirator." And his escape plan. Sting became a superstar. But, as he explained Tuesday night, there was another plot twist ahead. "Then one day the songs stopped coming, and while you suffer from periods of writer's block before or briefly, this was something chronic. Day after day you face the blank page and nothing's coming. And those days turn to weeks and weeks to months and pretty soon those months have turned into years with very little to show for your efforts; no songs. "So you start asking yourself questions: what have I done to offend the gods that they've abandoned me so; this gift of songwriting taken away as easily as it seems to have been bestowed?" He examined where his best work had come from. Had it been the personal songs, things he'd written about himself - or had his best work in fact come from borrowing other people's stories? "They say write what you know. If you can't write about yourself anymore, then who do you write about?" The answer Sting arrived at was: you write about the people you grew up with. Sting cured his protracted writer's block by mining his own Newcastle history. "It's ironic that the landscape I'd worked so hard to escape from and the community I'd more or less abandoned and exiled myself from should be the very landscape and very community that I would have to return to to find my missing muse," said Sting, now 62. "And as soon as I did that, as soon as I decided to honour the community I came from and tell their story, the songs started to come thick and fast. I've described it as a kind of projectile vomiting; a torrent of ideas, of characters and voices. Verses, couplets, entire songs almost formed whole materialized in front of me as if they'd been bottled up inside of me for many years." Tapping into his personal history, Sting wrote the songs that would become The Last Ship. 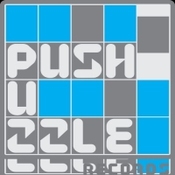 The album was released last September; the play opens on Broadway this fall.